Swedish new wave group The Sounds first single on their album from 1996. 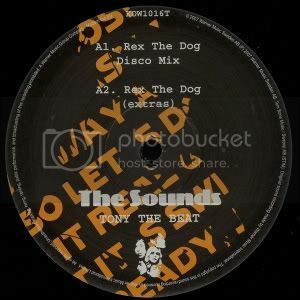 (I still love that album cover BTW) Remixed by Rex The Dog as well as Tommie Sunshine's Brooklyn Fire. Would write more about how I saw them at Hoxton Kitchen a while back but I just don't have time. Enjoy.